I am so excited about some upcoming movies. 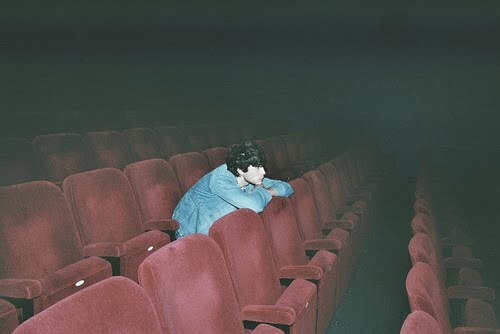 Lately it seems that there has just been no reason to go to cinema, because none of the movies have caught my interest. Recently I have seen two movie previews that have me dieing to go to the cinema! 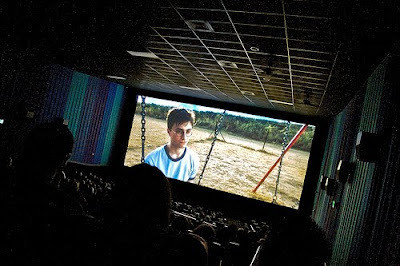 There are so many reasons that I love going to the cinema with my friends. Sometimes it is awesome to be in a movie theater with only my friends. It doesn't happen often, but when no one else is in the theater with us we can cut up and make a little noise and no one minds. 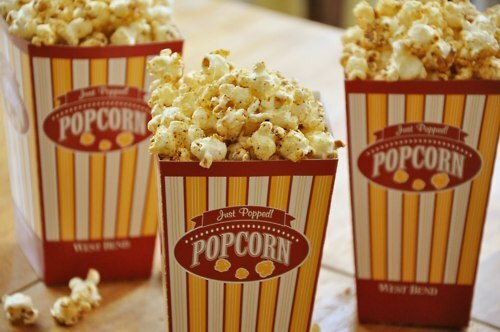 My favorite movie snack is the buttery popcorn. I know it is sooo bad for you, but I only get it occasionally since I don't go to the movies that often. We always get a big tub to share. I would love to go to a movie theater like this. It would be so comfortable and roomy. So what movies have caught my attention? I can't wait to see both of these movies. I am planning to go this weekend and see Beastly with my best friends. 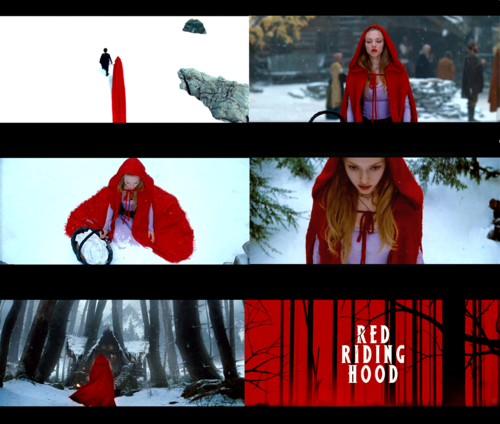 Then when Red Riding Hood comes out I will be going to see that with my sister! Are you planning to watch these movies? What previews have caught your attention? I can't wait to see Beastly! Though I don't know when I'm going to get the chance to go. 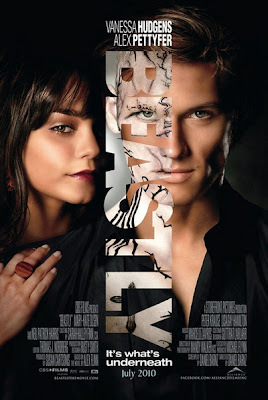 I love its movie poster! 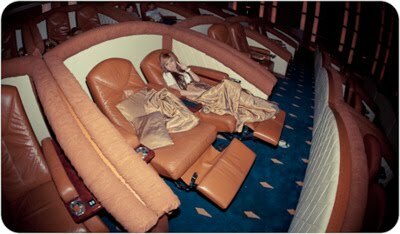 That movie theater looks soo comfy, but I would probably fall asleep! im soo excited to see red riding hood and beastly! :) great blog!